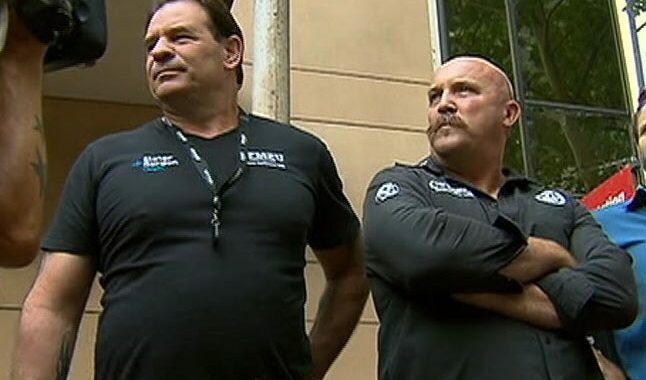 Victorian prosecutors have dropped blackmail charges against Construction, Forestry, Mining and Energy Union (CFMEU) duo John Setka and his deputy Shaun Reardon. 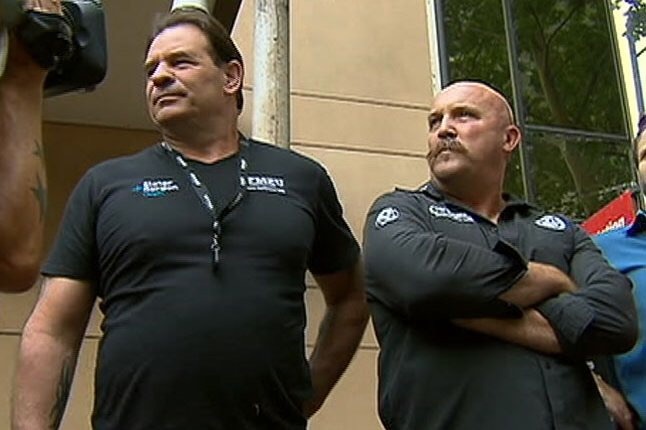 After the alleged act in April of 2013, CFMEU’s Victorian Secretary and Assistant Secretary are now set free of the blackmail charges that proclaimed them to have blackmailed the construction king Grocon. The alleged blackmail was said to take place at a cafe during a meeting with Boral executives. CFMEU was at the time of the meeting campaigning against Grocon. The union bosses were allegedly trying to persuade Boral executives to stop delivering concrete to Melbourne-based construction sites run by Grocon. Setka and Reardon were consecutively issued with blackmail charges for allegedly saying that Boral will be targeted with union action if they don’t cooperate. Both Setka and Reardon explained their victimisation as a “witch hunt”. They spoke of conspiracy encompassing the case and charges brought against them, explaining that they would elaborate more in the days to come. Boral refused to comment. The Deputy Labour Leader Plibersek spoke about the case, arguing that the Royal Commission into Trade Union Governance and Corruption was a “politically motivated witch hunt”. It has been alleged that the pair received blackmail charges on political grounds. This might not come as a surprise as both Setka and Reardon are well known for some of their controversial comments and actions. They are considered to be very powerful figures in Victorian union movement. What’s important to remember, however, is that the blackmail charges against the pair may have been based on either an incomplete investigation, poor legal advice or both. Despite this only with the help from a specialist fraud barrister or fraud lawyer, can criminal fraud charges be defended successfully. If you’re accused of criminal fraud and are in search for a criminal defence lawyer or a fraud barrister, please don’t hesitate to contact me. I specialise in defending fraud charges, high value commercial disputes and white collar criminal cases, and have fraud investigation qualifications.